Lavender is another multi functional essential oil,it can help on detoxification, cleaning skin pores, oil control,whitening, anti aging, anti eye bag and recovery damaged skin(scar..etc),in additional, lavender essential use on aroma effect on sedative for heart, reduce high blood pressure and very helpful on insomnia as well.However, lavender essential oil are not suitable directly apply on large area skin, because it will caused photo-toxic effect,if need to directly apply on skin, recommend use cotton apply lavender essential oil on acne only. 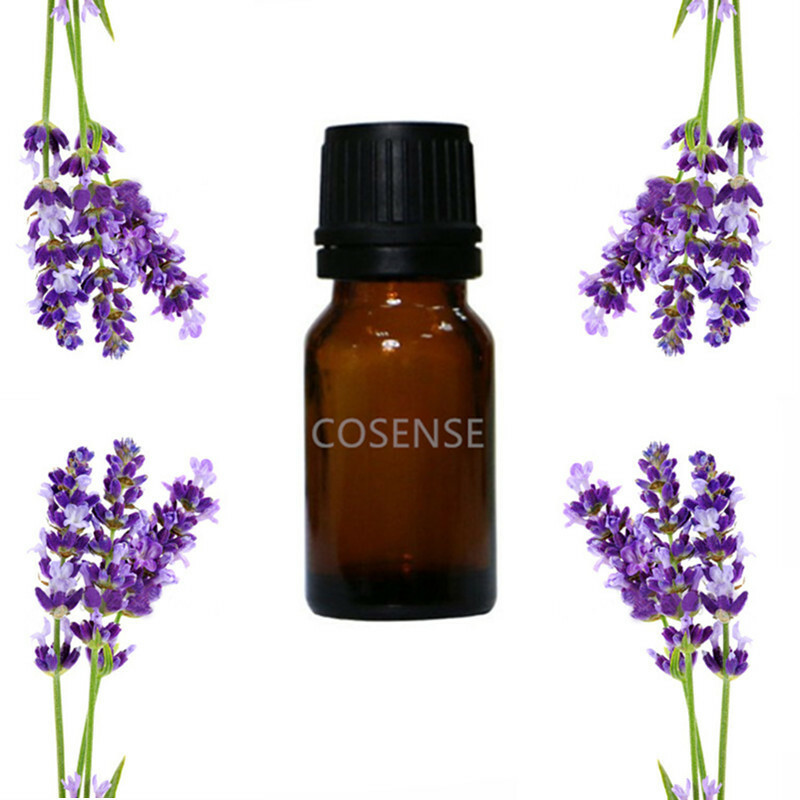 If you plan to use lavender on aroma for insomnia problem,actually you can just put 2 drop essential oil on your pillow, or you have steam pot you could put 4 drop essential oil to recovery your insomnia problem. Lavender essential oil expiry date is 2 year, please avoid this products put under high temperatures place and stay away to children.